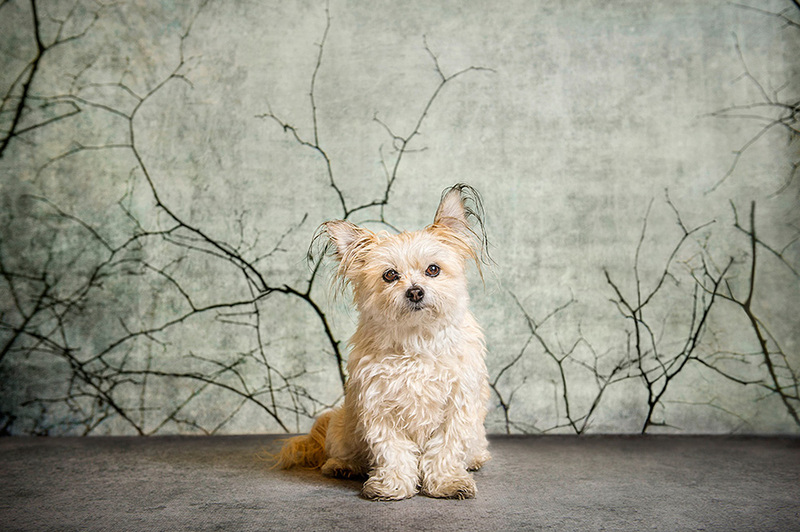 Professional pet photography as an expression of love. Styled sessions focus on capturing love and relationships, while looking your best! Create modern stylish portraits which are fun and natural that you will cherish forever. 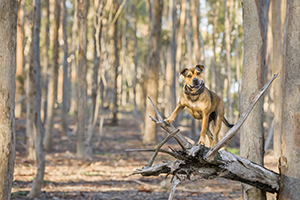 If your dog prefers to venture out on an adventure to appeal to their every sense, then let them explore, play, run, swim while I capture their personality naturally. Stand out with professional images to market and sell your product and brand online and in print. Stand out with professional images to help market and sell your product, brand or services to your audience. 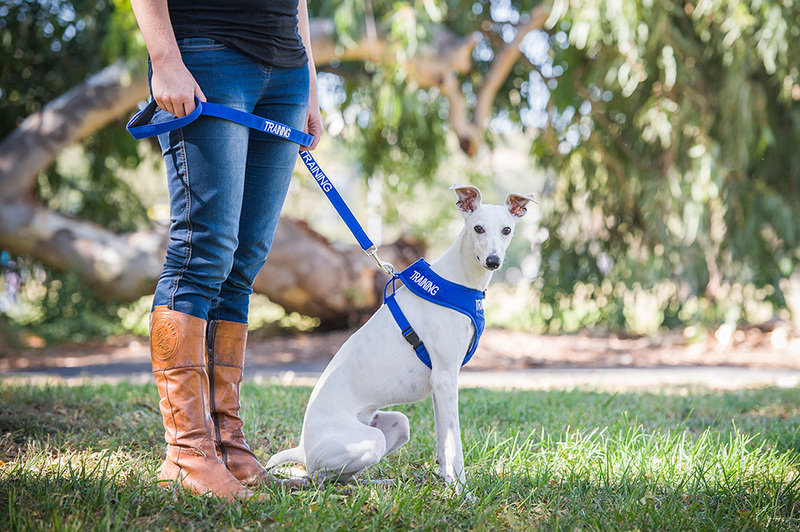 For businesses working in the pet industry or people who work with pets. 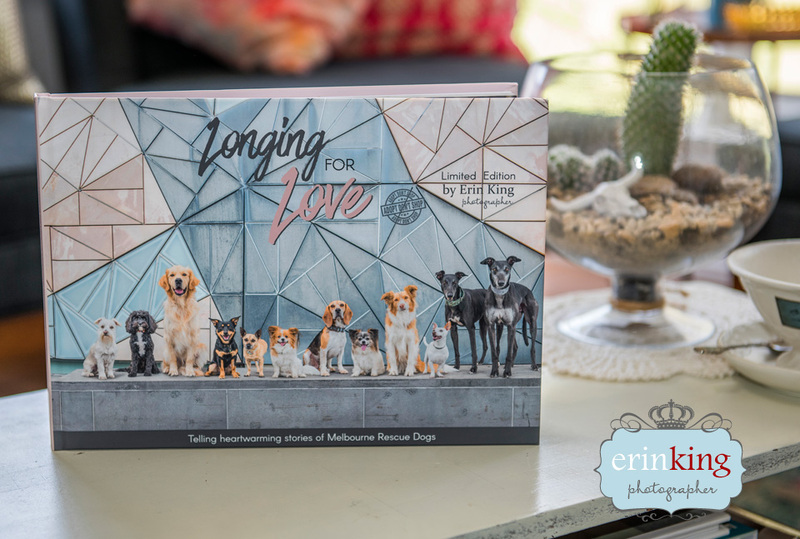 ‘Longing for Love’ is my second edition photobook in my series of Melbourne Dog Books telling the heartwarming adoption stories of Melbourne Dogs. All new design, new locations and just as much a keepsake collectors item to take pride of place on your coffee table. 10% from all book sales is donated to pet rescue. “From Lost to Loved” is a limited edition hard cover coffee table photo book. 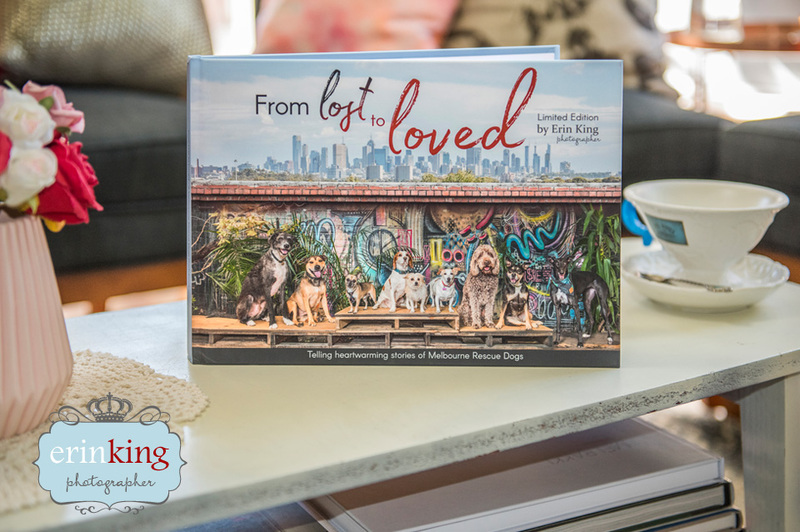 The book tells the heartwarming and inspiring stories of 65 rescue dogs now living the lush life in the big city of Melbourne and Victoria surrounds. Professionally designed and printed in Australia. 10% from every book sale is donated to pet rescue groups. With over 100 copies already sold, this book project has raised over $4000 for the animal rescues involved. Get your copy before they sell out. Now on sale for $75 until 1st December! 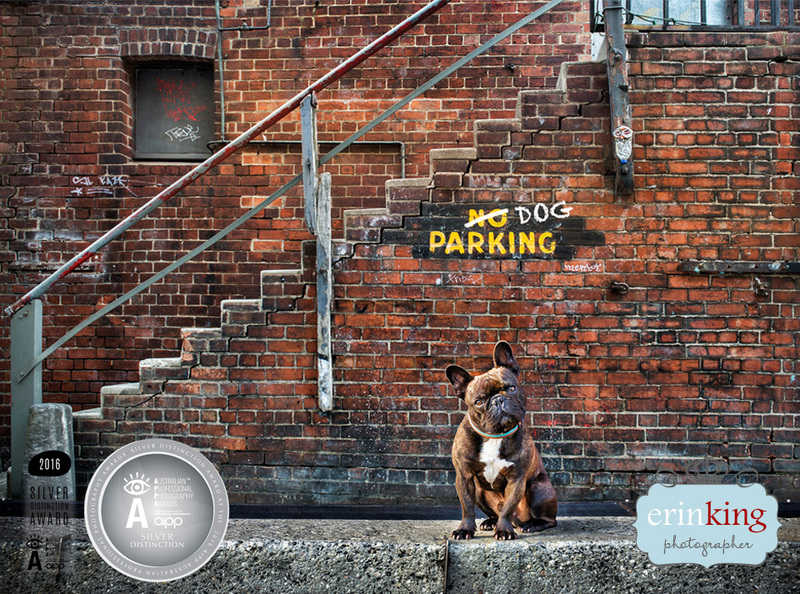 I‘m an award winning, experienced, AIPP Associate and accredited professional pet photographer. 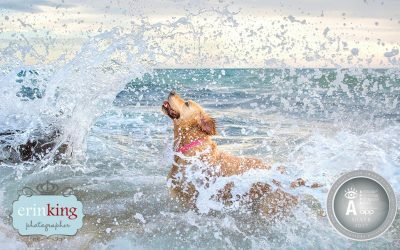 I specialise in providing you with Delightful and Divine pet portraits capturing the joy, love and laughter you share with your pet. Not to mention, I’m also an avid animal lover, crazy dog lady and proud dog mum, supporter of animal rescue and animal rights. Check out my video below to watch what happens during a typical pet photography session with me. Peanut, is my dog (or more appropriately my baby girl) who has brought so much joy, love and laughter into our lives. She is what I deem to be – my love, my life, my inspiration and my everything! So I get the close relationships we share with our pets and it’s this love that I want to be able to capture for others, through my pet photography. 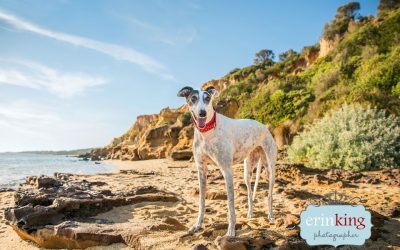 As well as being a Melbourne based Pet Photographer I also photograph a very select number of weddings each year for animal loving couples where your dog can be a part of your special day. If you are looking to get married soon, you can view my wedding photography website here and please get in touch for more info. 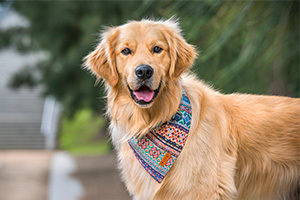 Get an insight into who I am as I am interviewed with my special girl, Peanut and see what actually happens during your pet photography session. Watch my shooting style and see the final image results unfold. 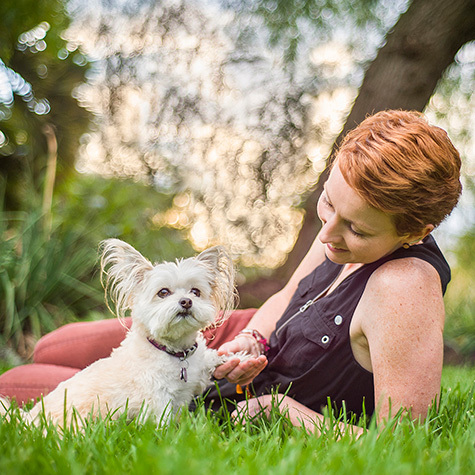 Learn more about Erin and her dog, Peanut. 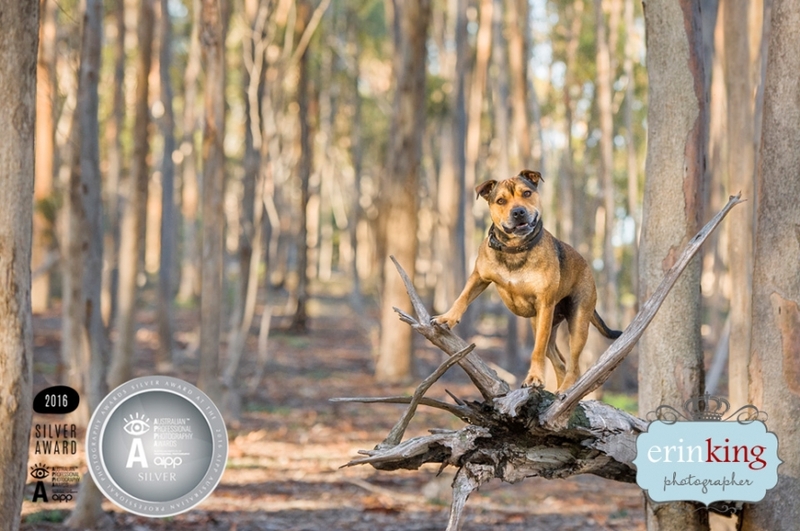 Check out some of the awards Erin has received for her pet photography. For businesses in the pet industry or people who work with pets. Create images to sell your product or service to your audience. 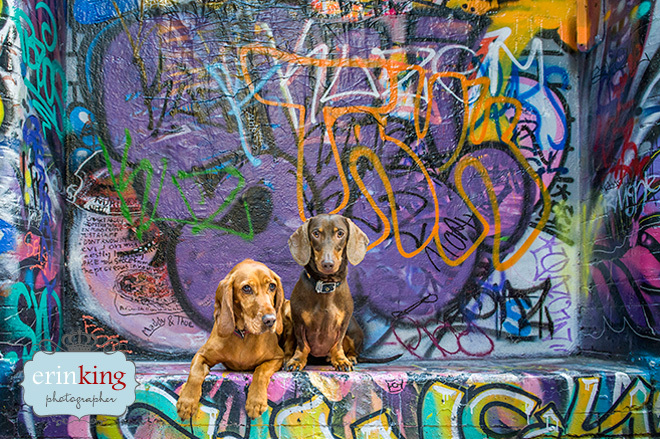 Themed pet portrait mini sessions. 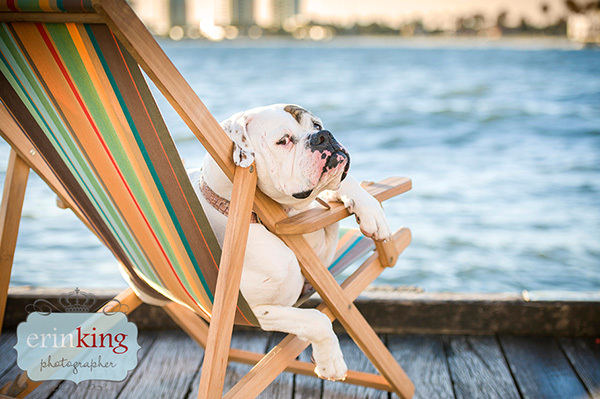 Popping up at various pet events and pet businesses around Melbourne.